Dent coin has always been a project I've been paying attention to. 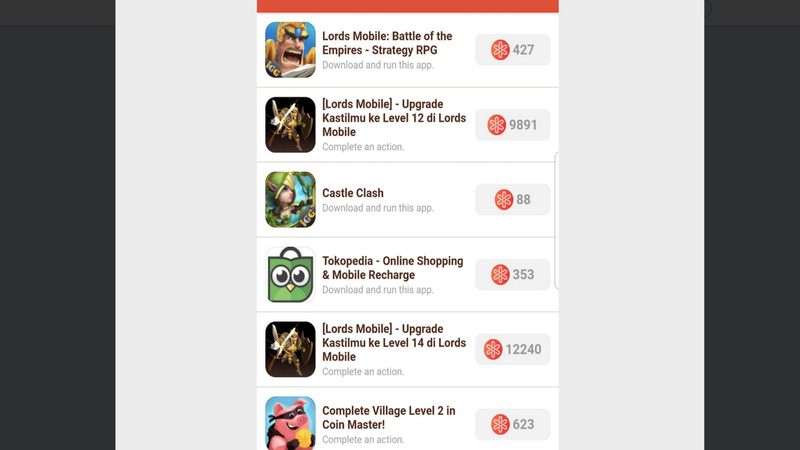 Dent coin has recently launched their Dent Offer Wall where users can play Android games and earn free Dent coins which can be used to buy mobile data. 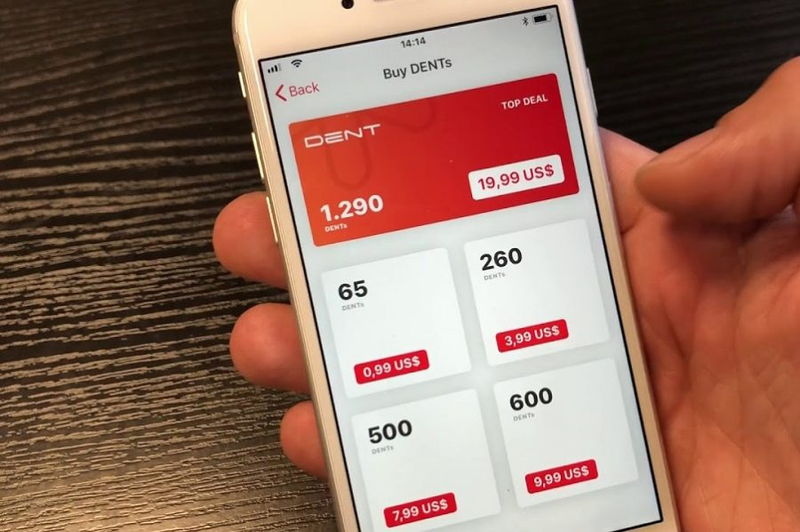 Dent coin originally got it's name Dent because the Dent coin CEO and founder Tero Katajainen was honoring Steve Jobs' legacy by saying how we want to make a 'Dent' in the world or make a noticable difference in the world. Dent coin was first created over a year ago with the goal of creating a token where users can buy and sell mobile data for a fraction of the cost that they would be buying it from a large mobile retailer such as AT&T or Verizon. Dent has gone from a good idea to a very useful product. Dent is based in Hong Kong and is currently available in over 130 countries, has partnerships with over 400 mobile operators, and has over 5.8 million users according to their website and this number is constantly growing. Dent coin is currently available as both an Android/Iphone app. Dent coin has also recently launched their ETHScanr app in order to follow any Ethereum address and get updates when this address receives or sends any transactions. This is also available on both the Iphone/Android store. Dent also has their Dent coin Swag store if that interests you. The value of Dent coin comes primarily from their Data top-ups and the trading of unused cell data. I know I've been in the situation at least a few times where I can't even make a phone call or receive any text messages because I've run out of data. This is extremely frustrating and even users with unlimited data would appreciate the ability to buy a data top-up of high-speed data with DENT coins or have their best friend send them some Dent coins. Users can now buy airtime data top-ups using a credit card, Paypal, or even Bitcoin, Bitcoin cash, ETH, or Litecoin using the Coinbase commerce integration. Dent coin, not to be confused with Dentacoin is growing at a very rapid rate and wants to be one of the most widely used cryptocurrency projects out there. Dent is currently an ERC-20 token still running on the Ethereum blockchain. Dent is currently available on several exchanges with the most volume coming from Binance. Moreover, the Dent "Afterburner" loyalty program will be rewarded to users based on the amount of Dent they hold within the app. Dent also has a plan to launch Dent coin video calling. More information about there extensive Roadmap can be found on their website. i used it a couple of months back to get airtime and data for my local sim. works really good, surprisingly. won't be surprised to see the value of the coin flying! This post has received a 69.3 % upvote from @boomerang. And what will do with this coin can u help me...? Hi . Visit Idax or coinbene now to buy #Nexty (NTY) .This platform was developed by CEO Ken ZENG and THANH DAO CTO. Hmm.. playing games and gain dent coins this is great. anyway have you tried to join in trading competition bcoz i want to join here https://www.kucoin.com/#/rank/IOG to get back all my losses. Hi guys. If you are an intelligent investor, please refer to my suggestion. You should choose low value coin which has useful features like #Nexty (NTY). but many other crypto currencies also can be created on the #Nexty platform and inherited all the features from it. You got a 6.85% upvote from @booster courtesy of @the4thmusketeer! You can earn a passive income from our service by delegating your stake in SteemPower to @booster. We'll be sharing 100% Liquid tokens automatically between all our delegators every 24 hours.